Since the first workshop in 2016, ILA_5150 happily provides equipment and expertise to the W.A.T.E.R. 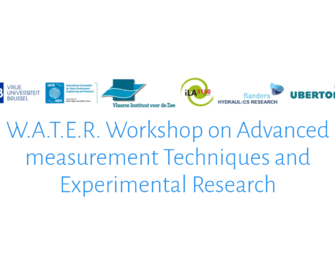 Workshop an Advanced measurement Techniques and Experimental Research. Get in touch with PIV in a cosy atmosphere and meet other people facing similar problems and challenges as you are.